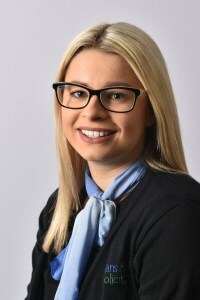 Charlotte has worked with Evans&Co since June 2018 as Legal Support Staff, having previously graduated from the University of Law with a Graduate Diploma in Law and Legal Practice Course. Prior to this, she attained a first-class degree in Criminology BSC Hons from the University of Northumbria. Charlotte assists mainly with the Conveyancing work within the office but also has a keen interest in Commercial Property and Family Law. She aspires to qualify as a Solicitor in the future. Outside of work Charlotte enjoys participating in weekly Park Runs, Horse Riding and spending time with family and friends.